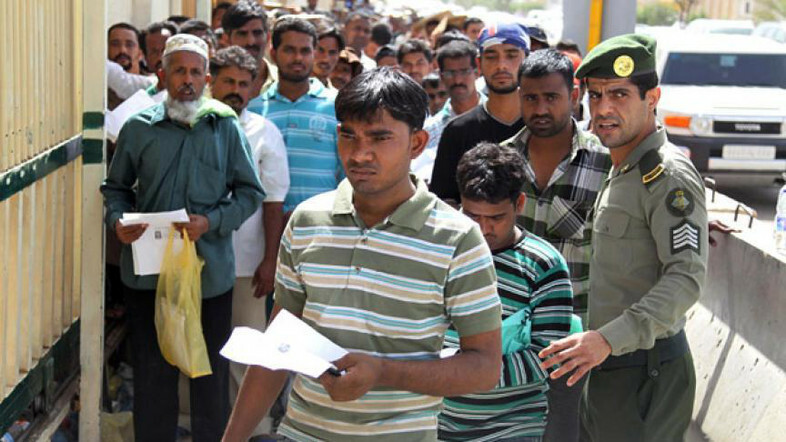 - About 19 government agencies arranged all preparations for this 90 days amnesty period and Nation free of violators campaign, which is about to begin from next Wednesday (March 29). This drive will clear the status of iqama violators, labor and border security regulations. - All the embassies in the Saudi Arabia are informed through MOFA (Ministry Of Foreign Affairs) about this amnesty period of 90 days and about this new campaign "Nation free of violators".